At NewTek, we use innovation and technology to fundamentally change the way video is created and used, allowing more people to share their stories, experiences, and ideas with the world and enjoy doing it. NewTek systems are used worldwide by broadcasters, sports leagues and teams, educators, houses of worship, live event producers, E-sport leagues, web-based talk shows, and more than 80% of the U.S. Fortune 100. NewTek was founded in 1986 by inventor Tim Jenison. 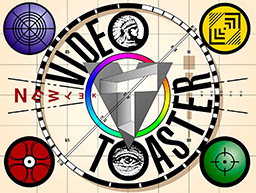 Jenison’s Video Toaster®, the world’s first “television studio-in-a-box”, ignited the desktop video revolution. 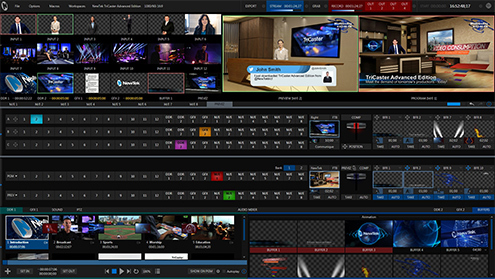 In 2005, NewTek introduced TriCaster®, the most complete multi-camera video production system, giving content creators solutions to create their own network-level shows and stream them directly to audiences. 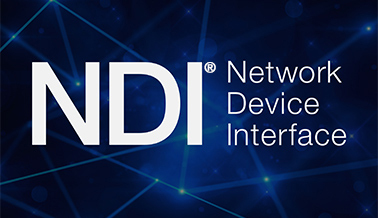 Today, NewTek continues to be a change-agent in the video industry, leading the shift to IP video workflows with the NewTek IP Series and NDI® (Network Device Interface). NewTek is privately owned and headquartered in San Antonio, Texas. Software-driven, modular video production system with virtually limitless access to video sources and video mixing options. 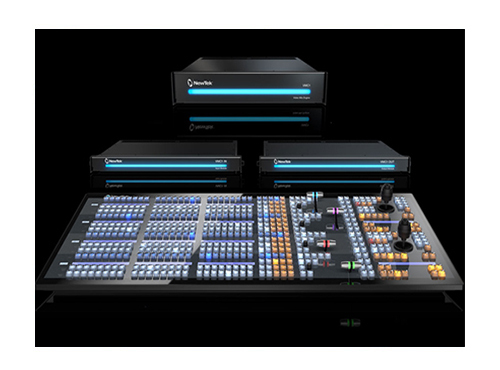 The NewTek IP Series is the first large production system designed for IP video. A new, ground-breaking open protocol enabling IP video workflows across standard GigE networks. NDI allows video systems to identify and communicate with one another over IP. The most complete multi-camera video production system on the planet. Everything you need to create, stream, broadcast and publish professional video programs in one turnkey system. Instant replay, slow motion, and more. 3Play systems are for sports producers at all budget levels and cost a fraction of traditional replay systems. A revolutionary real-time encoding and streaming video delivery platform merging NewTek’s industry-leading live production technology with the powerful, proven Wowza Streaming Engine™. Reach millions of monthly connected Skype users worldwide, add them to guest rosters, and maintain complete confidence in video and audio quality. 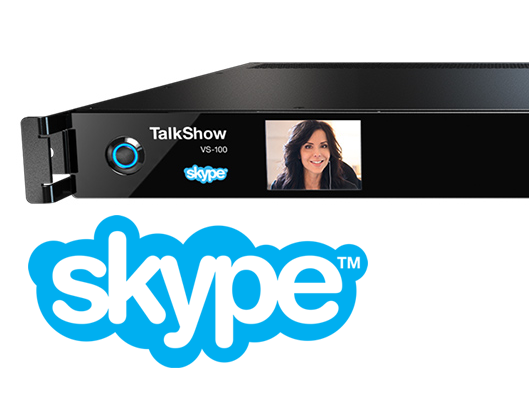 TalkShow facility-class solutions add live. 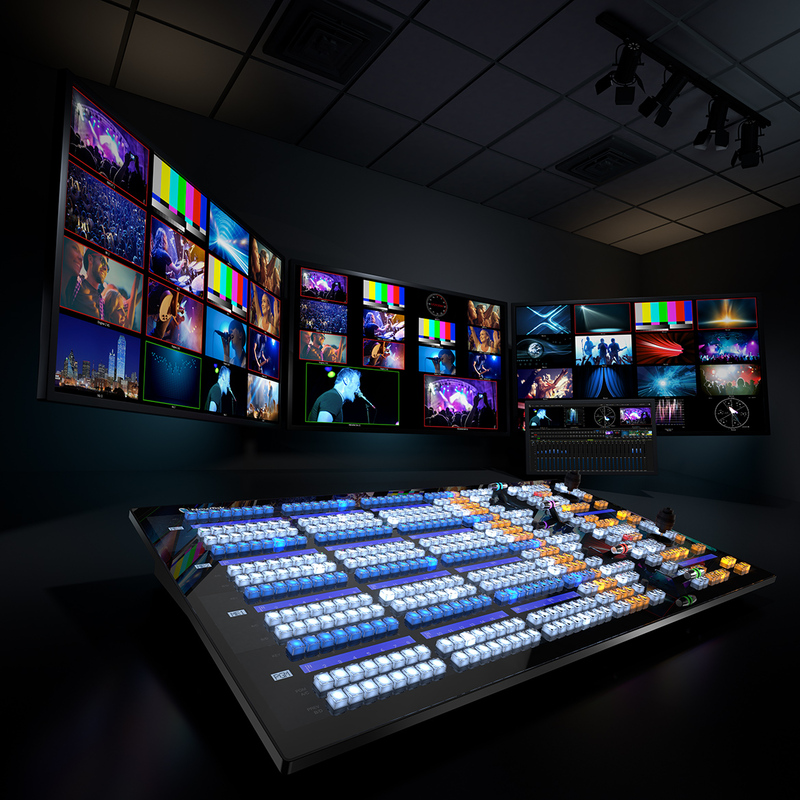 Adds over 100 professional-level capabilities to your TriCaster system including advanced IP workflows that help grow audiences, elevate brand standards and save valuable time. 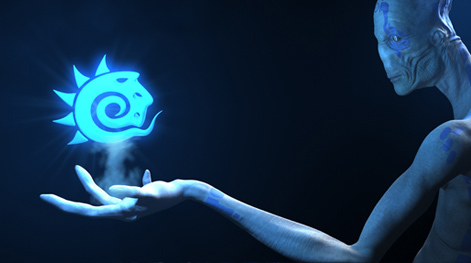 Industry-leading 3D animation and visual effects software used by artists working in television, films, and games.